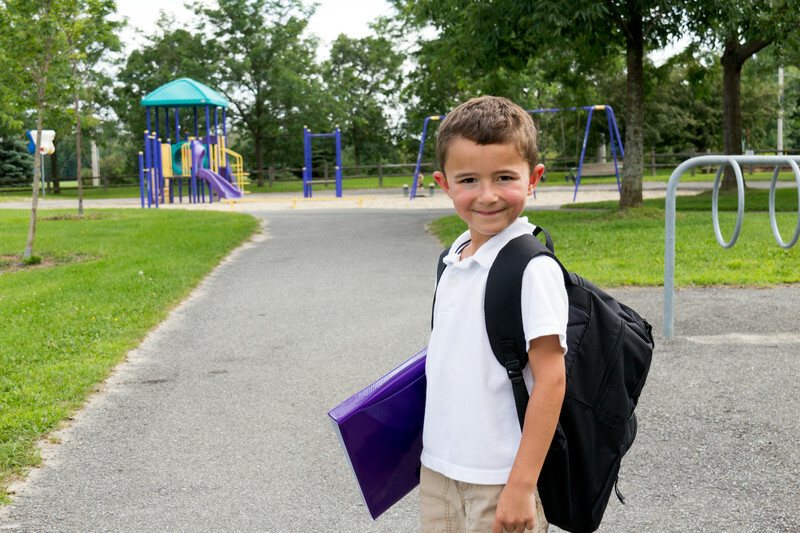 It’s time for Koats for Kids – Donate Your Winter Coats to Klinke Cleaners! Collection Ends 10/6! 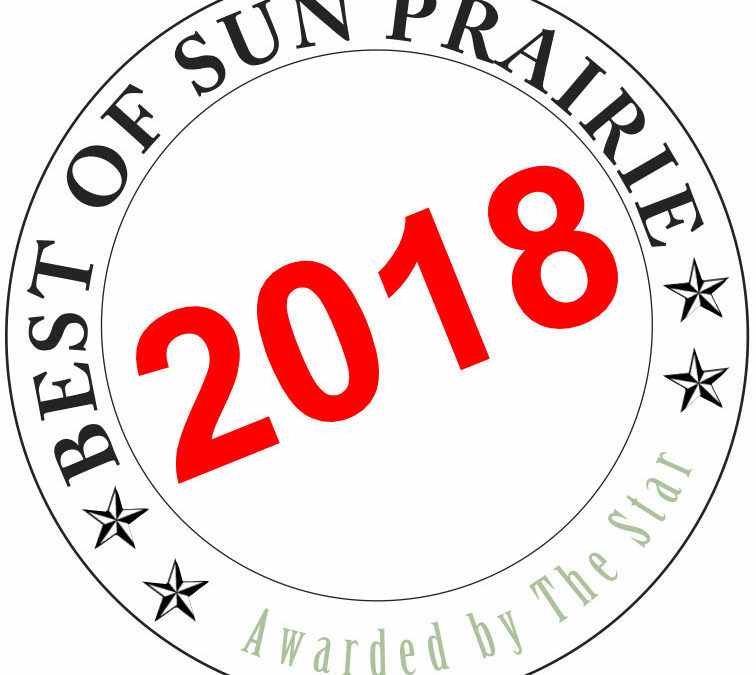 We won Best of Sun Prairie for 2018 – 15 straight years! 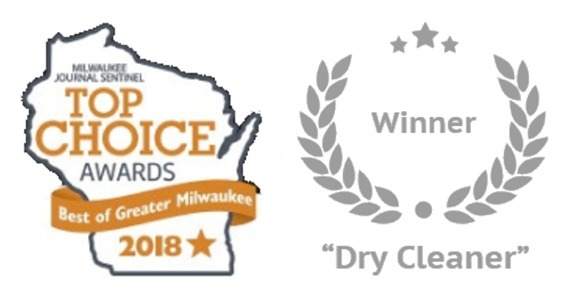 We are Milwaukee’s Top Choice WINNER for 2018! 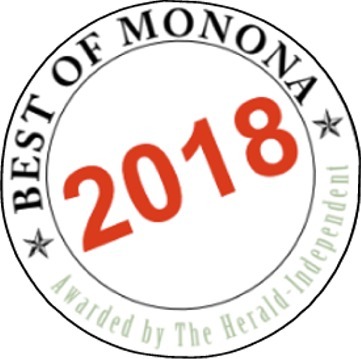 Thank you for voting us 2018 “Best of Monona” for 15 years in a row! 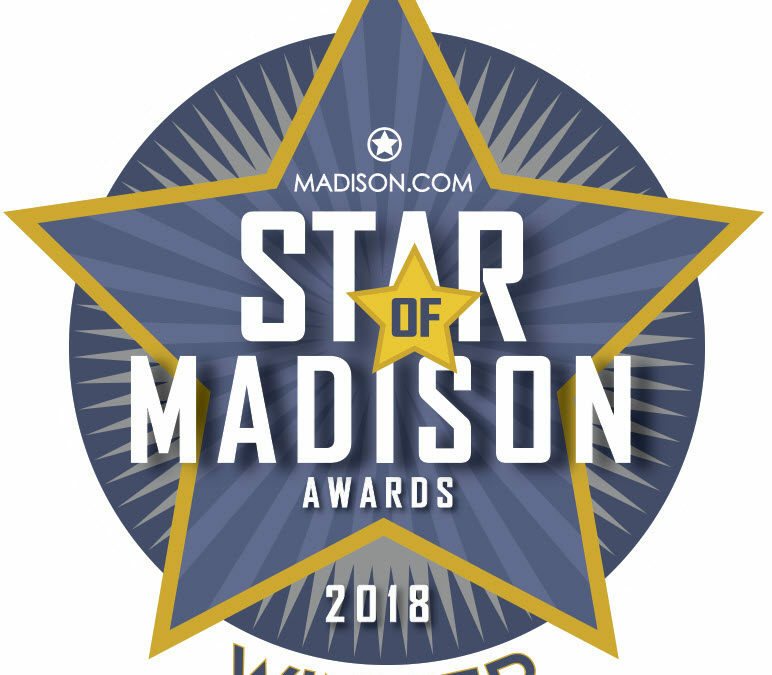 Please vote us “Top Choice” for Milwaukee! Please vote before July 14!